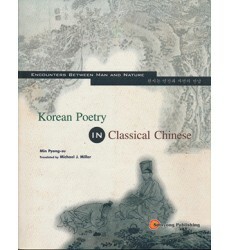 Classical Poetic Songs of Korea-Ewha Womans University Press. 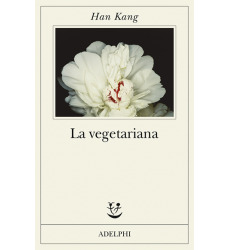 In inglese. 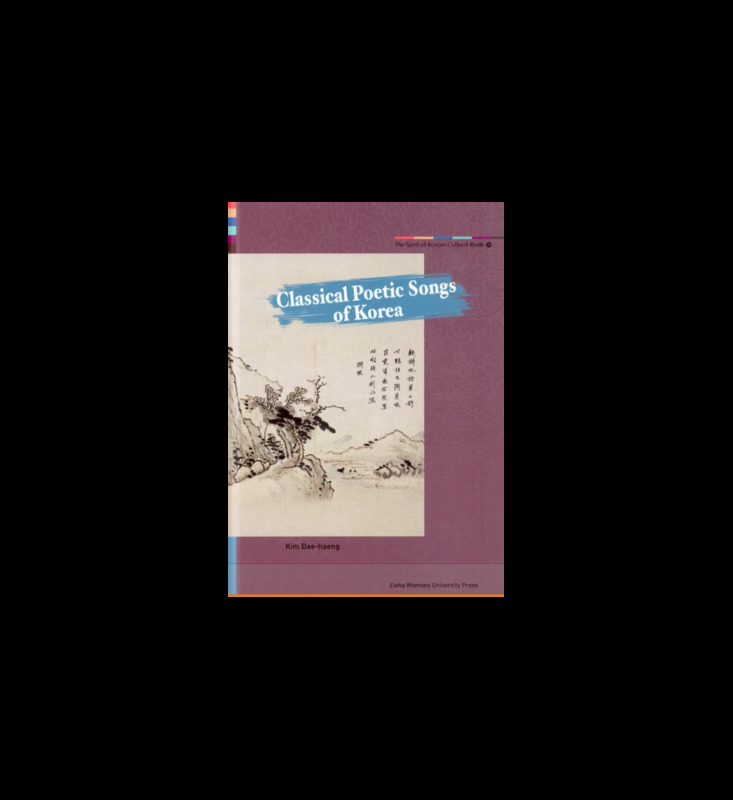 Classical Poetic Songs of Korea is a chronological study of the diverse styles of songs sung by Koreans for some 2,000 years, from the 1st-2nd century B.C. 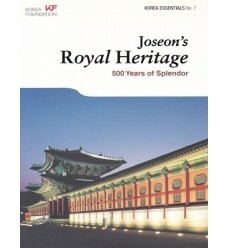 through the 19th century. 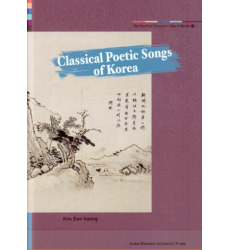 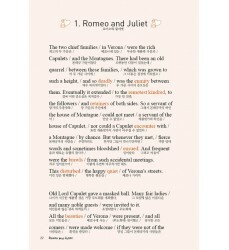 They include simple songs of the early ancient period, native songs (hyangga) of Silla, the lyrical songs (siga) of Goryeo, and hymns for state events (akjang) and three-line poems (sijo) as well as the long vernacular verse (gasa) and folk songs (japga) of the Joseon period. 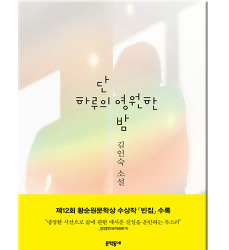 The book introduces important songs representing all these styles and describes the social environment and lifestyle of different eras that gave birth to Korea’s rich legacy of poetic songs. 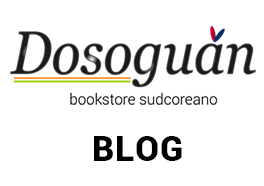 Beyond the traditional academic boundaries, the author looks into the meaning of these songs with focus on the social and cultural ambience, universal human dreams and desires that shroud them. 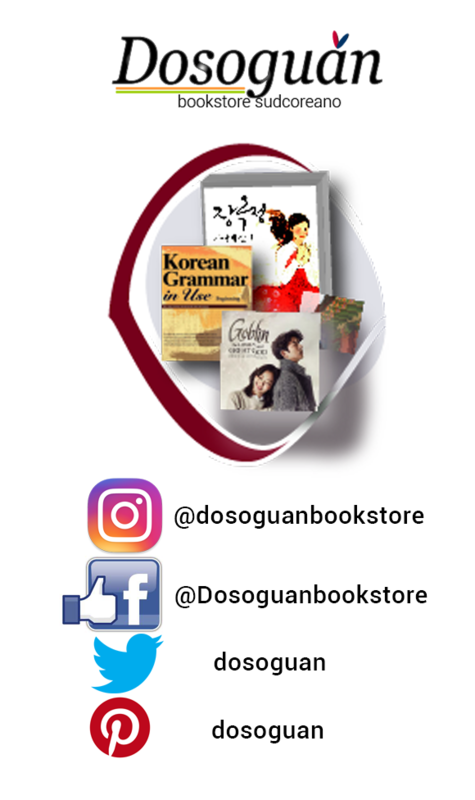 Written by Kim Dae-haeng and translated by Lee Kyong-Hee, this is the 26th volume of "The Spirit of Korean Cultural Roots," an ambitious bilingual project of the Ewha Womans University Press to explore major streams of Korean culture for readers around the world. 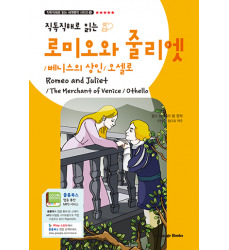 A Man Facing Death - "My Lord, Cross Not the River"
Love and Loneliness - "Song of Yellow Birds"
Divine Birth - "Song of Turtle's Orders"